Enhance Your Nap Spot with the Right Linens! While humans may not hibernate in the winter, life's rhythm does seem to take on a different pace. Cold, cloudy afternoons are an invitation to snuggle in and take a nap. There's no need to muss up the bed if you prepare your home with some comfortable napping spots. The right combination of throw blankets, floor cushions, and soft linen pillowcases can transform any corner into a napping oasis. Look for nooks. Scan your house for nooks that are removed from the bustle of routine living spaces, such as a recessed window seat, or a rarely used closet. Then work to transform this space into a get away where you can read, dream, or doze. Consider the color blue. If you have the luxury of creating a designated getaway spot, see if you can decorate it using the color blue. In the world of color science, blue is relaxing and healing. Even adding some blue linen pillowcases or throw blankets will do the trick. Surround yourself with linens. 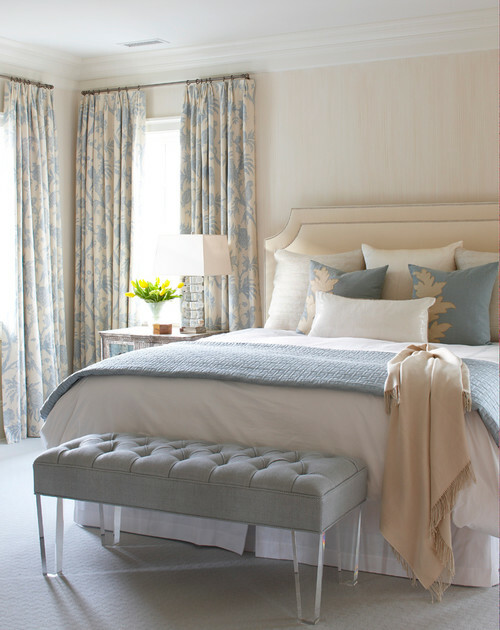 Linens are the ultimate napping fabric because they are soft and breathable. They keep you warm in the winter and cool in the summer. Stock up on pillow cases, bed linens, and pillows so your body can be ensconced with luxurious comfort. Minimize distractions. Make sure you turn off your cell phone, the tv, computers, and any other distractions that will pull you from your dreamy reverie. Make it a tech-free zone. Linens by Didriks has everything you need to enhance your nap spot with Belgian linens.